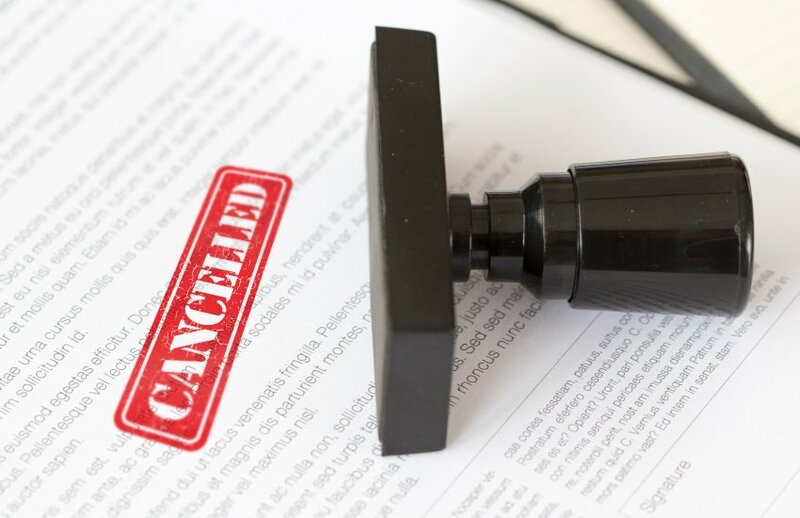 ASIC has cancelled the AFSL of a financial services firm following an investigation into some of its authorised representatives who allegedly offered unsecured loans to SMSFs for a property development. The Australian financial services licence of Solar Financial Advisory Pty Ltd has been cancelled effective 21 November 2018 after surveillance by ASIC found that Solar had failed to manage conflicts of interest, ensure its representatives complied with financial services laws, and properly monitor and supervise its representatives including by failing to conduct audits. ASIC also found that Solar failed to adequately manage its internal dispute resolution process. As a result of ASIC’s surveillance findings, Solar appointed a liquidator on 30 October 2018. Solar’s sole director at the time was Ms Maria Cheer, who was also its founder and an authorised representative. In July this year, ASIC announced that it had taken action against two of the authorised representatives of solar. It commenced proceedings against Brett Andrew Gordon, a former financial planner who operated the financial planning business Refocus Financial Group Pty Ltd on the Sunshine Coast in Queensland. It also commenced proceedings against Heather Jean Swift, Mr Gordon’s partner, who was the sole director of Consultia Super Pty Ltd.
Mr Gordon and Refocus were authorised representatives of Solar Financial Advisory Pty Ltd (Solar) between 28 June 2014 and 26 August 2017. During that period, ASIC alleges that Mr Gordon recommended that clients establish SMSFs and then advance unsecured loans to a related company, Diverse Capital Management Pty Ltd, to undertake property development. Diverse was placed into liquidation on 18 May 2018. Following the investigation, ASIC alleged that at least 10 clients loaned $1.4 million to Diverse on Mr Gordon’s recommendation, and that the funds were for his personal use and as working capital for Refocus. It also alleged that Ms Swift received funds from Diverse which were applied for her personal use. In addition, it also alleged that Mr Gordon and Refocus entered into other unsecured loan agreements to borrow funds from SMSF clients of Refocus, which have not yet been repaid, and Mr Gordon “has continued to provide financial services despite not being licensed to do so”. Solar terminated Mr Gordon and Refocus as authorised representatives after becoming aware of Mr Gordon’s conduct, and reported it to ASIC. On 11 July 2018, the Supreme Court made final orders that Refocus and Consultia be wound up, Michael McCann of Grant Thornton be appointed as the liquidator of Refocus and Consultia, and Mr Gordon be restrained from carrying on a financial services business without holding an AFSL or being an authorised representative of an AFS licence holder. On the basis of a sworn affidavit filed by Ms Swift, ASIC said that it did not proceed with its application against Ms Swift and that no orders were made against her.